Dixie Harrison, a gifted teacher and performer, is a native of Athens, AL. Dixie completed her bachelors degree in Music Ed. at Samford University and her Masters in Music Ed from UNA. In addition, Dixie has completed work towards a masters degree in church music from Southern Seminary in Louisville. She has served as music director in churches in Athens, AL, and San Diego, CA. 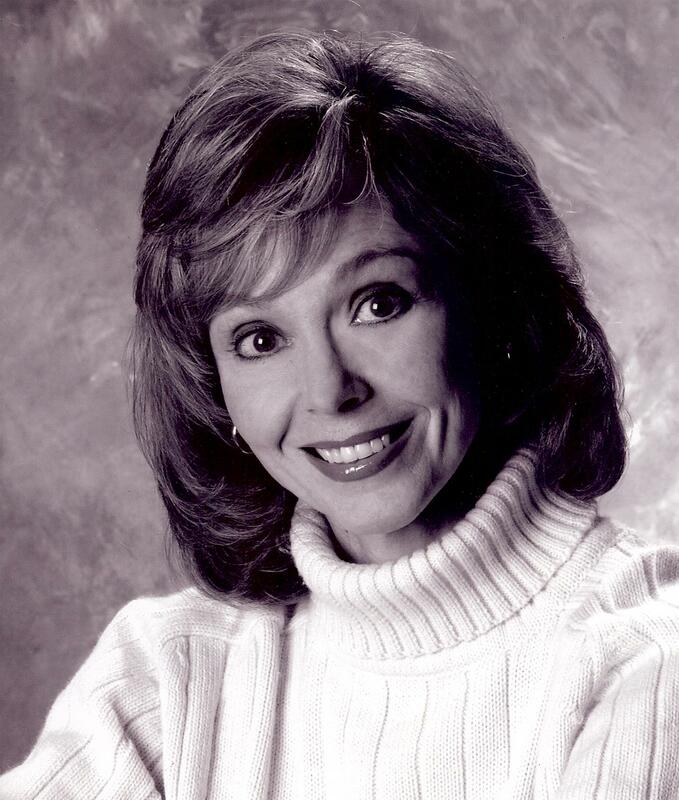 Dixie worked 4 seasons at Opryland and has performed in regional and community theatre from Florida to California, performing Musical Theatre and Light Opera. Locally, Dixie has assayed the title roles of Driving Miss Daisy and Hello Dolly (winning Wings Awards for both performances). Her operatic roles have included Zita, an elderly cousin in Puccini’s Gianni Schicchi and Despina in Cosi fan Tutte. Since 2007, Dixie has been a voice instructor at Ars Nova School for the Arts in Huntsville. Ms. Harrison studies voice with Dr. Ginger Beazley. 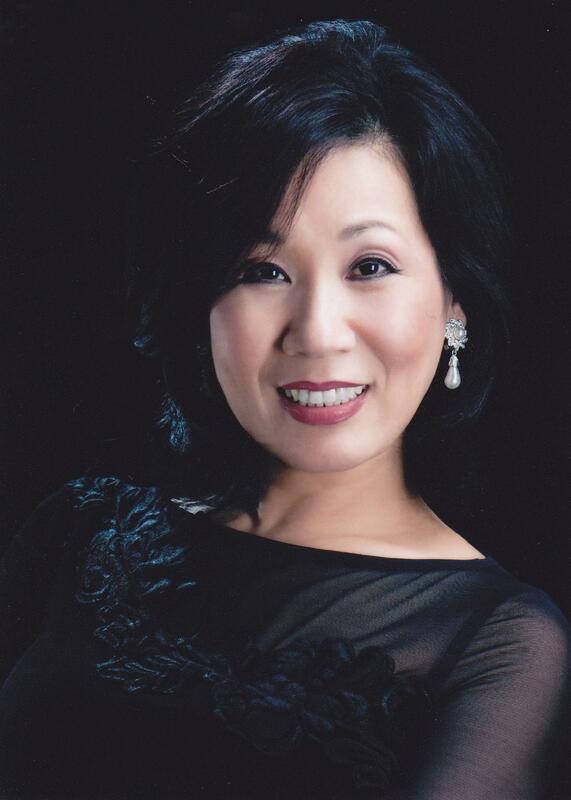 Gloria began her formal study in voice at the Toronto Royal Conservatory of Canada and has been studying voice with Dr. Ginger Beazley for over 10 years. She is an active singer/performer who performed many major roles including Yum Yum in Mikado, Violetta in La Traviata, Rosalinda in Die Fledermaus, Cio-Cio-San in Madama Butterfly, Nella in Gianni Schicchi, and Olga in The Merry Widow. Gloria is currently the member of the Huntsville Community Chorus and was one of the soloist for Handel’s “Messiah”, Mendelsson’s “Elijah”, and Bach’s “Magnificat”. Currently, she is the choir director at the Huntsville Korean First Baptist church and has been teaching voice and music theory at the Ars Nova school of the Arts for several years. She is also pursuing a certificate from The Carnegie Hall Royal Conservatory achievement program. Gary Sims is a native of Missouri and has recently relocated to Huntsville. Mr. Sims earned a Bachelor’s degree in Music from William Jewell College and a Master’s of Music degree in voice from Southwestern Baptist Theological Seminary. He is well-known as a teacher, singer, actor and composer. He was a university voice teacher for thirty-nine years. His first college teaching position was at Brewton-Parker College in Mt. Vernon, CA and for thirty-three years he was an instructor of voice at Webster University in St. Louis, MO. 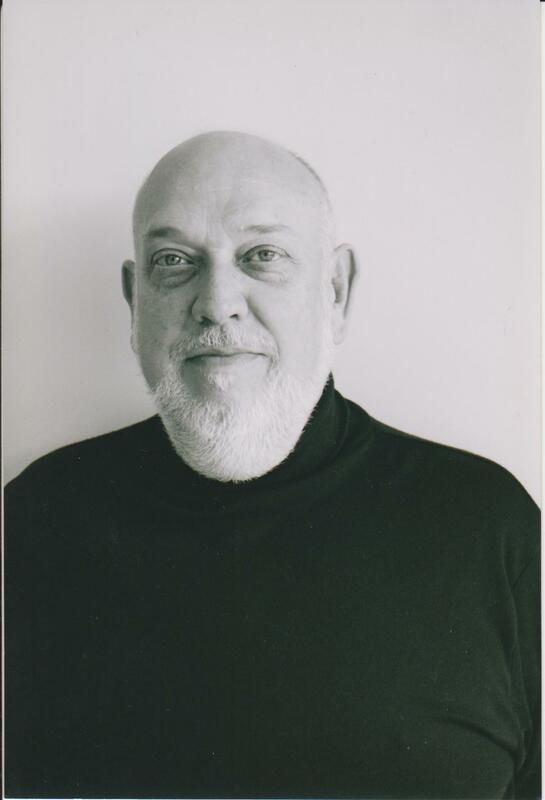 Mr. Sims has a long performance resume including performances in oratorio, light opera and musical theater. Some of his favorite performances were appearances The Jerusalem Symphony. Mr. Sims is very proud of his many voice students performing and working in church music, music education and even on Broadway! Ginger Beazley is a regional performer of opera, operetta and musical theater with leading roles as Leonora in Il Trovatore, Yum Yum in the Mikado and Anna in the King and I. Ms. Beazley holds a Doctor of Musical Arts degree from the University of Alabama. Her teaching studio has produced numerous singers who continue their vocal work at outstanding universities and converatories. Former students currently in international careers include Angela Brown, Susanna Phillips, Janice Chandler and Patricia Andress. In 1998, Dr. Beazley founded Ars Nova, Inc. which runs a school of the arts and also produces varied musical presentations in the community primarily using advanced students and faculty of the school. Her vision is to provide professional quality training in a nurturing environment where the student is always the focus of the program. Her directoral credits include Gondoliers, The Mikado, Carmen, The Medium and an original adaptation of Shakespeare and Verdi’s Othello/Otello. Dr. Beazley continues to have a passion for excellence and great hope for the next generation of performing artists.